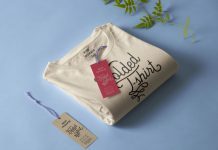 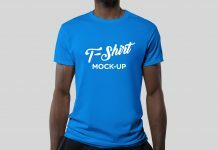 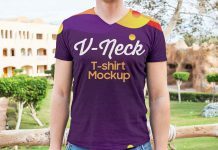 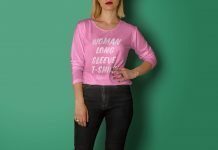 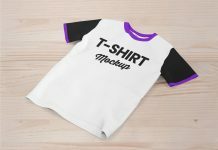 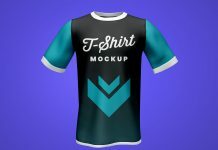 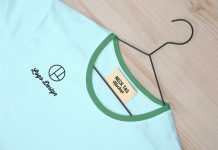 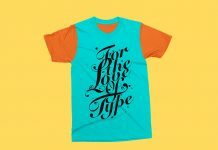 Today, we are sharing v-neck t-shirt mockup for women. 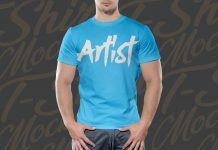 There are two psd files inside zip archive, one for the front and one for the backside. 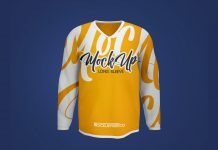 Two displacement layers are also attached to make the final outcome look more realistic. 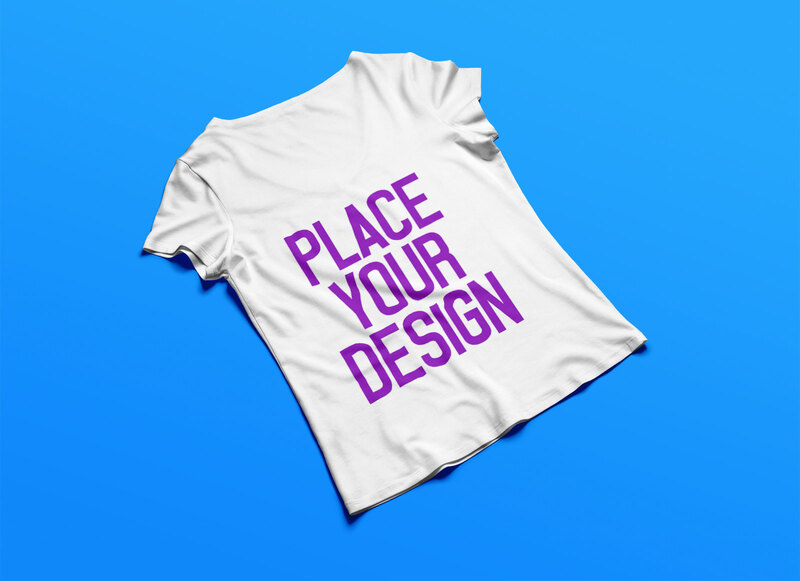 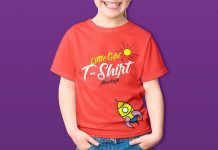 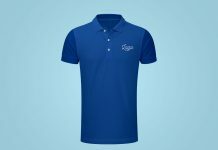 Place your artwork anywhere on the smart object and get a super realistic outcome of printed t-shirt. 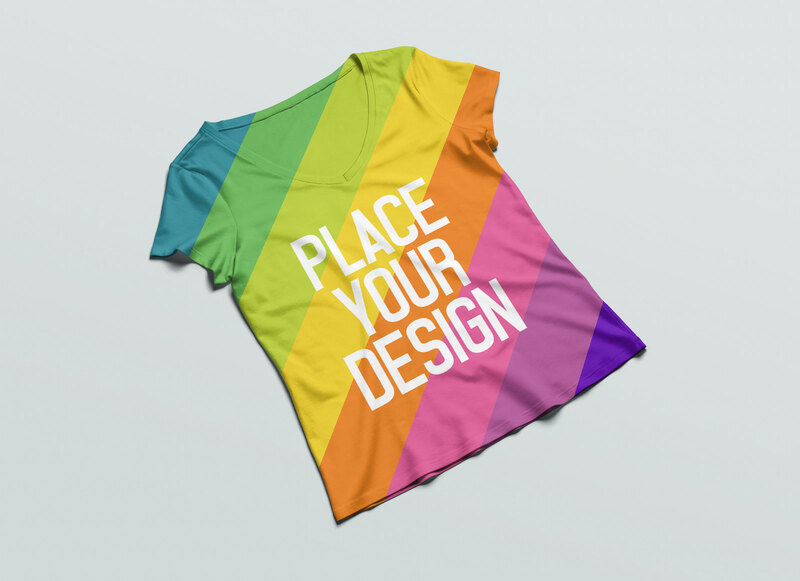 Background is easily customizable by either applying fill color on the background layer or place texture of your choice.